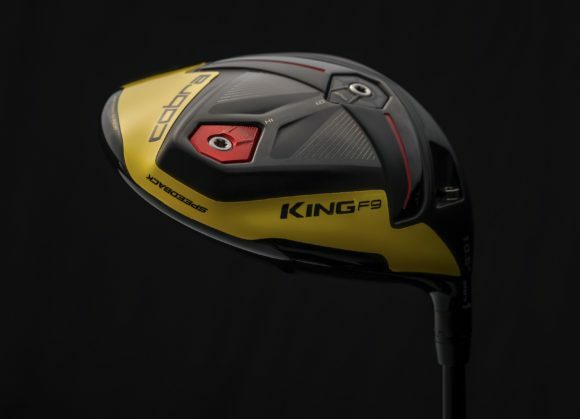 A few months ago we got a first look at Cobra’s new KING F9 SPEEDBACK driver, with Cobra promising more speed and distance by efficiently optimising both aerodynamics and a low CG for the first time. Having now played several rounds with the F9 I thought it would be a good time to give you my thoughts on how this black and yellow beast performed. 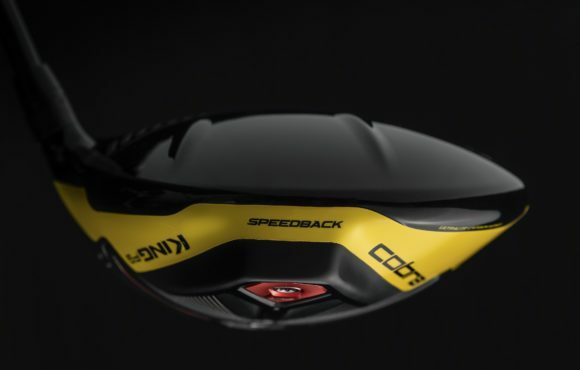 • The tech highlight is new SPEEDBACK Technology, which, Cobra says for the first time in golf, successfully combines a highly aerodynamic clubhead shape with low CG. SPEEDBACK is a game-changing advancement in the way Cobra engineers its drivers. The combination of an efficient aerodynamic shape and an engineered weight structure on the sole, improves clubhead speed while maintaining a low, deep CG to create the most efficient transfer of energy to the ball. 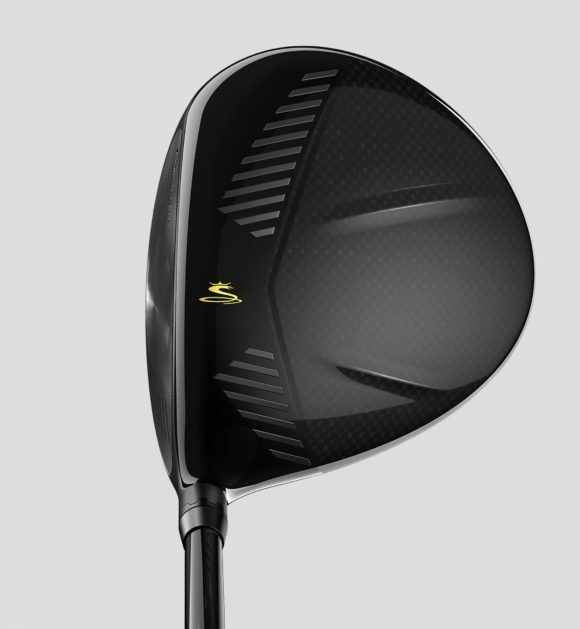 SPEEDBACK is the headline tech with this new driver but there is an abundance of innovative features packed into this new big stick. For everything you need to know about the F9’s tech then simply follow the link below. 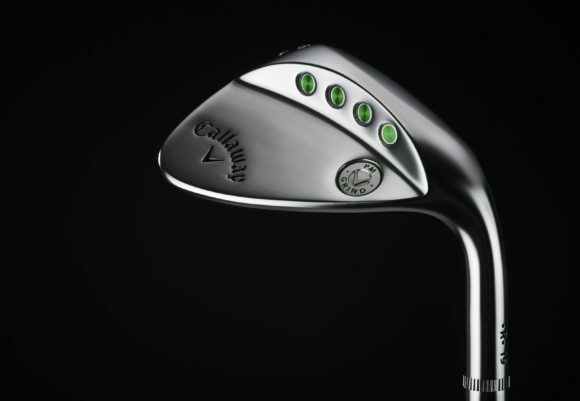 So efficient aerodynamics combined with a low CG for more speed and longer drives. 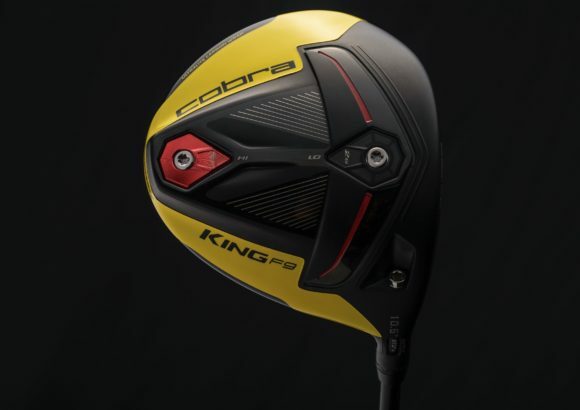 That’s what Cobra is promising but does the F9 deliver? SPEEDBACK is a no-compromise technology that delivers the best of both worlds. The low CG results in a high launch with low spin and helps to generate fantastic ball speed (an extra few mph over the F8) for more distance of the tee. That length is further maximised by the improved aerodynamics and Cobra’s CNC precision milled face. So, we are getting more speed but that isn’t the whole story. Compared with its predecessor, the level of forgiveness is also noticeably up thanks to the low CG. A pretty hard task considering how forgiving the F8 was. Having that weight low and back in the clubhead boosts the MOI, leading to more speed maintained across the face and straighter tee shots. Cobra was able to relocate so much weight low and back in the head in large part thanks to the new ultralight carbon wrap crown design that wraps around the body, delivering a 12% larger carbon fiber area and saving 10 grams of weight compared to a titanium crown driver. One thing that also really stood out for me was the improved cosmetics. Rickie Fowler described the F9 as ‘all business on top and a party on the bottom.’ He’s not wrong. The new black, carbon crown and shaping makes this club a joy to place behind the ball and is very confidence inspiring. 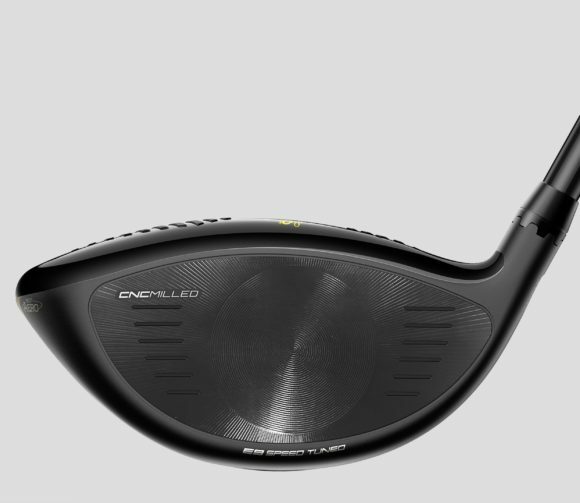 Not only that, the 360 Aero trips and PWR ridges make it an incredibly easy driver to align with your intended target. On the sole, the yellow with red trim is unabashedly Cobra and something I’m a fan of. This is a big step from the nice, but ultimately rather bland looking F8. 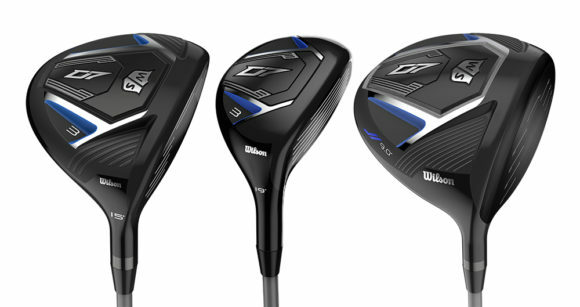 A Cobra driver should stand out from the crowd. 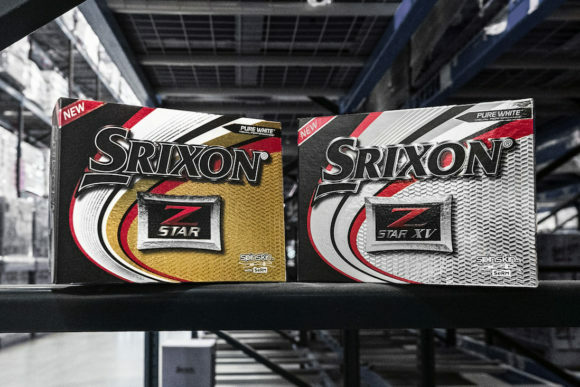 If yellow isn’t your thing, however, don’t worry, Cobra has you covered with a white version. What we have with the F9 is an abundance of advanced technologies that have been designed to deliver a never-before-seen combination of aerodynamic speed and low CG forgiveness for complete driver performance. Add to that the appealing £349 price tag and what we have is one of the standout drivers for 2019. Originally published on bunkered on Fri, 11 Jan 2019 10:40:00 +0000.